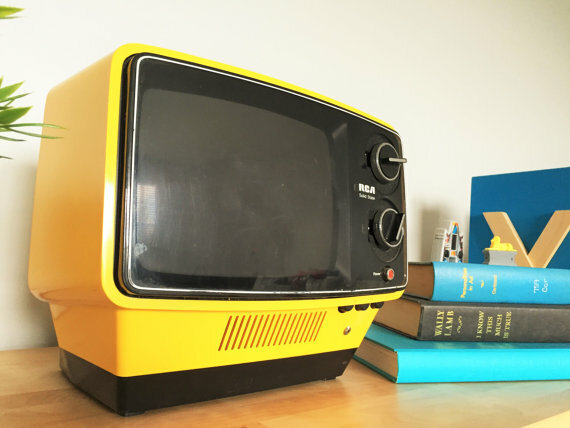 Really retro futuristic little RCA TV. Model number AU097N. 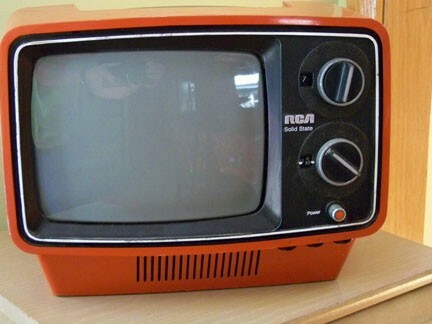 Wouldn’t you just love to power that thing on and catch an episode of Logan’s Run? You know you would.